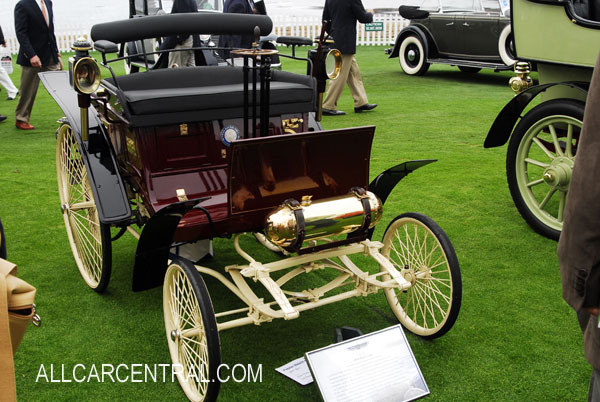 Who built the first motor car by Geoff Wheatley. Photos and Stories. As I have mentioned before, there are several conflicting stories about who or what was the fist vehicle on the road. 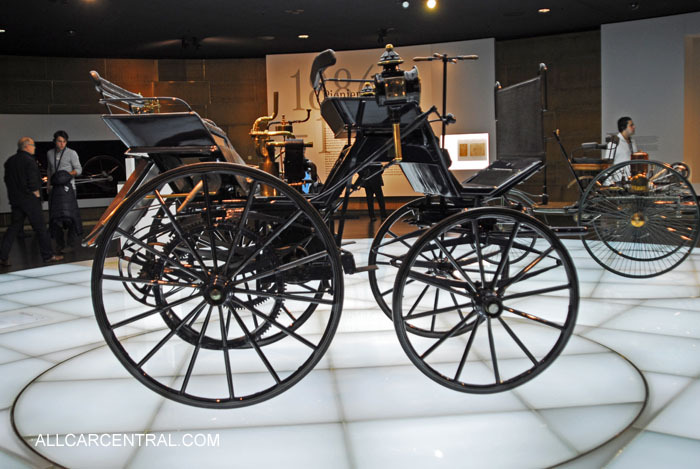 You could start with an early steam car manufactured in Belgium by a Mr. Groote Stevort shown at the Paris inventors conference. To be honest it was more of a motor assisted bicycle than a fully fledged vehicle but it did have four wheels. Later versions included a cover for the passengers and used the rear wheels as the power source. In reality this was simply a power conversion of the steam railway engine that was created by Mr Watts in the 1840's. At that time no one believed that a machine could reach twenty miles in an hour. To ensure that this was both possible and factual, there were people at this first speed event. Including the British Royal Prince, (Albert) who confirmed that this steam device did complete the required ten miles of rail track at twenty miles an hour. Later the same engine reached thirty miles an hour despite the fact that experts proclaimed that if a human being reached this amazing speed he or she would not survive the effects of such travel. Back to road vehicles. 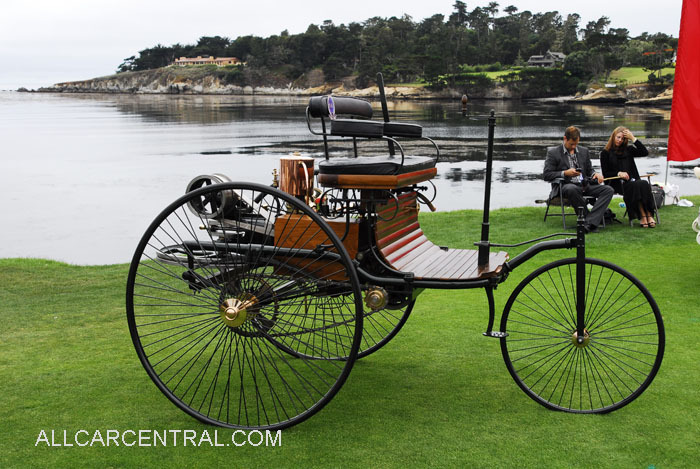 The German company of Benz offered a luxury car in 1894 called "My Lord" that could reach a speed of fifty MPH and equally important, also stop! A year or so later, the Electromobile was introduced to the public, which as the name indicates, was a fully electrical vehicle. We have no record on the success of this machine only the advertising and promotional reports. We also know that in Europe motor racing was being featured with private vehicles, especially built to win, and of course they did. Speeds were recorded as high as seventy MPH but how correct they were is another matter, as there was no reliable way of measuring such things in those days. However, from the turn of the century motor vehicles were the order of the day assuming you had enough money to purchase one and in many cases hire/employ a motor mechanic to drive and look after it. 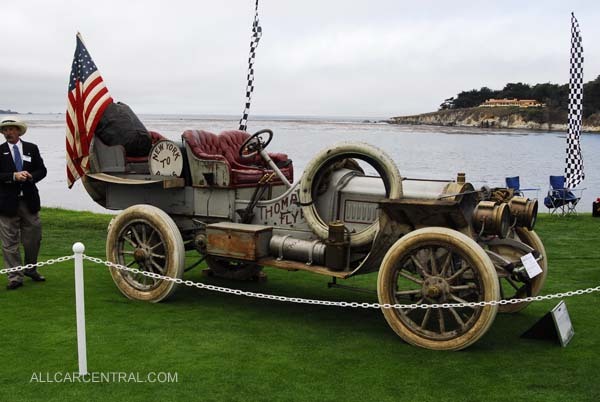 As I have indicated we do not have any official record of the early Motor Driven vehicles or the speed obtained but we do know that by the late 1880's such vehicles were being raced in Europe on open, dirt country roads. Regretfully, such activity often produced serious injuries to the people who lined the roads to watch, and often moved into the path of the vehicles. Children were often the victims of such situations as they could easily run into the road before any adults could stop them. In one particular situation eight children were killed and more seriously injured in a French international road race. After this new regulations were introduced regarding such events and some form of crowd control was enforced. In contrast the British Government banned the import of motor vehicles and introduced strict control on any vehicle that was manufactured in the UK. Also the man with the red flag walking in front of the vehicle had become law a few years earlier with a speed limit of six miles an hour. Increased to 15 mph when King Edward obtained a Motor Vehicle. He also agreed to be a member of the then new Motor Driving Association which became the Royal Automobile Club with the Royal Crest on the club badge. This was the turning point of motor ownership in Britain but they were at least twenty years behind the vehicles produced in Europe especially in the sport of Motor Racing. The Famous Brooklands Motor Race track was built as a result of these controls, where cars could be driven at what ever speed that could be obtained But not on the country lanes or city streets where strict limits were still applied. When the first World War started the speed limit was increased to twenty, then later twenty five mph. One of the most converted jobs in the British army was to drive a motor vehicle as the civilian speed limits were not applied to such transport. Here in the USA a totally different attitude to both the vehicles and the sport of racing developed. 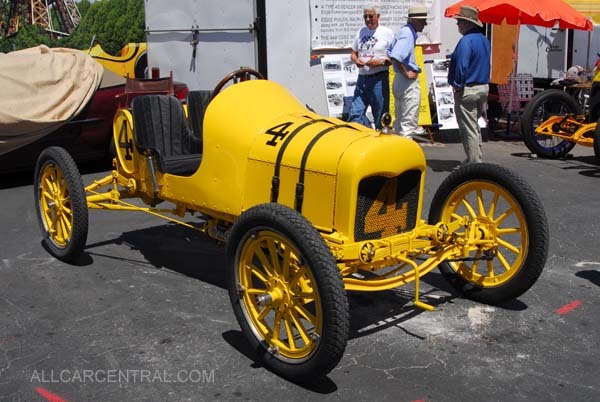 Certain US drivers with their custom built vehicles entered races in Europe and many were quite successful. The prizes for winning were, by any standard attractive reaching four figures in certain situations. It was one of these events that enabled a world famous vehicle manufacturer to survive, and capitalize his production. Short of funds for a assembly center he built a race car and entered it in an International/American race. And won. The prize money enabled Mr. Ford to equip his assembly factory and go on the make millions of motor cars for the world to drive.